Our innovative instruments open new perspectives into Live Cell imaging and cell kinetic analyses. IPRASENSE’s label-free time-lapse Imaging Technology offers a versatile solution for monitoring cell culture inside your incubator. 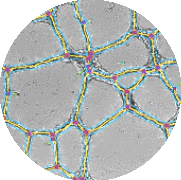 The unmatched extra large field of view and the insensitivity to focus provide a robust real-time analysis of your adherent cells in any Petri dishes, T-Flask, slides or microchips. 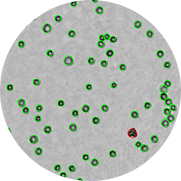 The CYTONOTE product range simplifies live cell imaging technique and transforms the complex and expensive microscope into a cost-effective solution. IPRASENSE reinvents the automated Cell Counter and Viability Analyzers. 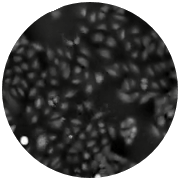 Our unique label-free Imaging Technology provides extremely fast cell count and viability from a few µl sample volume of your cell suspension. The unmatched repeatability directly results from the extremely large field of view of the single analyzed image, together with the sample preparation free method (no dilution, no label like trypan blue). 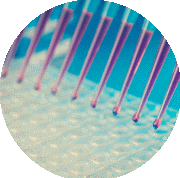 The NORMA product range offers fast, simple and robust solutions for your routine lab cell counts and your high throughput platforms. IPRASENSE is proud to announce his participation in the international iConsensus consortium supported Innovative Medicines Initiative (IMI). IPRASENSE presents the CYTONOTE REVOLUTION, a great step in Lensless Imaging Technology with greatly improved image RESOLUTION. Our product range for Automated Cell Counter and Viability Analyzers now becomes “Norma”. Norma HT instruments is our solution for High Throughput Cell Count on very low sample volume. Norma XS is the easiest solution for accurate and precise Cell Count. We are proud to announce that Norma HT and Norma XS comply with 21 CFR part 11. 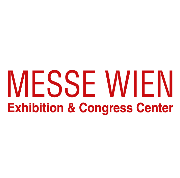 IPRASENSE was present at the ESACT meeting in Lausanne, we were proud to launch our new Cytonote HT Cell Counter and demonstrate high throughput cell count and viability analyses. IPRASENSE was glad to present the benefits of Lens-Less Imaging for Angiogenesis Research. IPRASENSE is proud to announce a collaboration with Analis for the Cytonote Distribution in Belgium and Luxemburg. 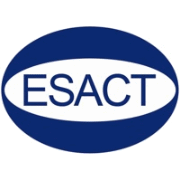 IPRASENSE was present at the ESACT meeting in Barcelona. We were proud to show our new Cytonote for time lapse imaging inside the incubator. IPRASENSE received the 2014 biotech "coup de coeur" awards from Transferts LR, the Innovation and Transfert Regional Agency in Languedoc Roussillon.